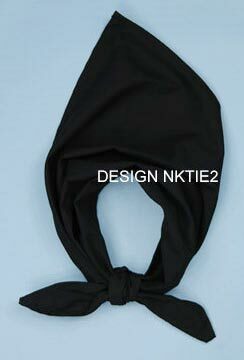 Chef Scarves complete the entire formal dressing of a professional chef. 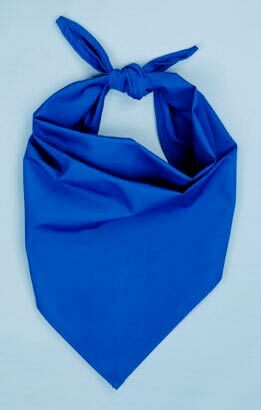 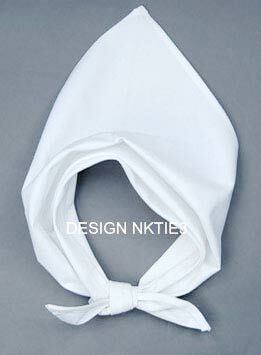 We provide a wide array of Chef Scarves made of 100% cotton. 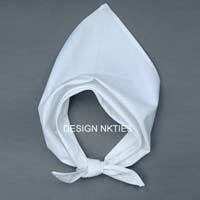 Our Chef Scarves are immensely appreciated for attributes like light weight, soft texture, sweat absorbent, shrink resistance, etc. 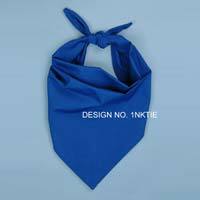 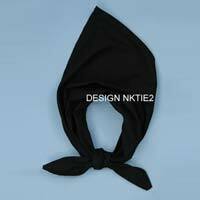 We make available a wide variety of Chef Scarves in different alluring colors, designs and patterns.